The World population is currently at seven and a half billion people. At the turn of the century, there were six billion people on the planet, and just ten years before, there were five billion. As the world population increases, so too do the sizes of cities. Cities which were considered large in the 1800s only numbered several hundred thousand people, with few exceptions such as New York City (one million), London ( two million), Paris (two million), and Beijing (three million) being considered to be giant. Now, these cities have grown exponentially. 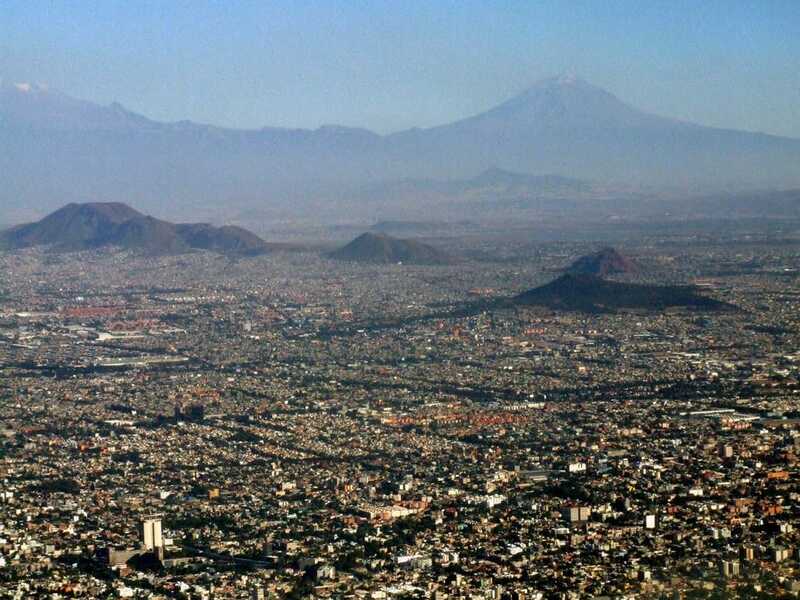 Tokyo, Japan has over 30 million people, Delhi, India has over 22 million people, and Lagos, Nigeria has over 21 million people, and Mexico City has over 19 million people. While New York City’s population has grown to over 18 million people, it’s tiny in comparison to these other cities! How can it be that the human population, which didn’t hit eve one billion people until the 1880s, is now projected to be over 11 billion by 2100? The simple answer – people are living longer and more children are remaining alive into adulthood. In fact, of the seven and a half billion people on the planet, more than two billion of them are under the age of 24! By 2100, the UN believes that almost 75% of humans will be living in either Asia or Africa. 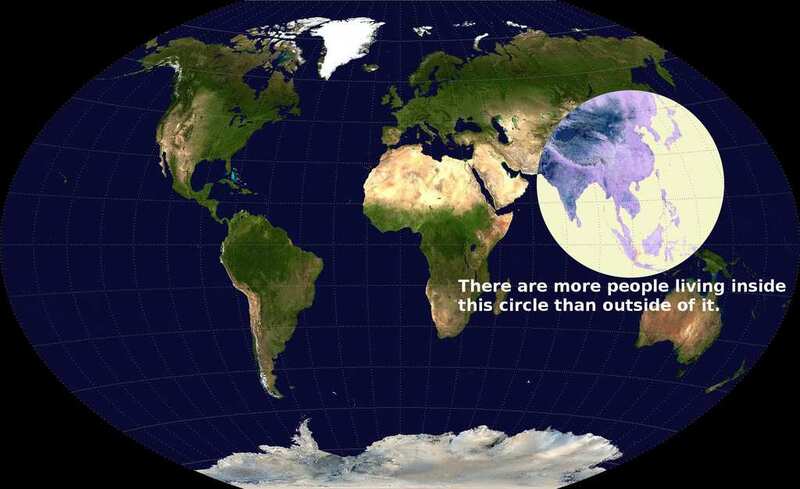 This makes sense, as the most populous countries in the world are on these continents, and their population is only growing. In fact, 60% of the people who live in Africa are under the age of 24! And their numbers will only increase. With increased access to healthcare around the world, people are able to live longer than they were before, survive diseases which used to be death sentences for children, and more and more women are able to survive childbirth. All of these factors, on top of the exponential growth rate of humanity, are reasons why our species has been able to multiply so quickly over the past 250 years. But what does this mean for natural resources and the environment? More people means more people eating more food, needing more water, using more electricity, needing more space, and causing more pollution by creating more trash on top of needing more cars to go from place to place. 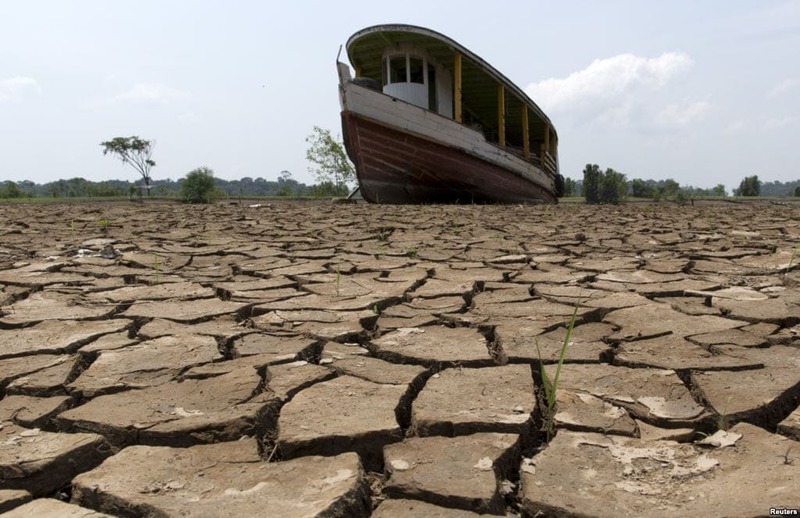 People are worried that we are running out of resources, such as food and water, and believe that the next wars won’t be over land or ideology, but access to fresh water for crops and to enable a thirsty population to drink. In fact, major investors are investing in water because they believe that as the world population grows, water will become more valuable and expensive than oil! Should there not be enough water or crops to go around, it is possible that there will be a major population collapse, seeing hundreds of millions of people starving or dying of thirst, just like what happened in the Horn of Africa in the 1980’s! These people believe that humans will die off until our species reaches a natural equilibrium where the planet’s resources can once again support our numbers, as well as the numbers of the rest of the planet’s species. Luckily, there is at least one good thing about humans – our ability to innovate. 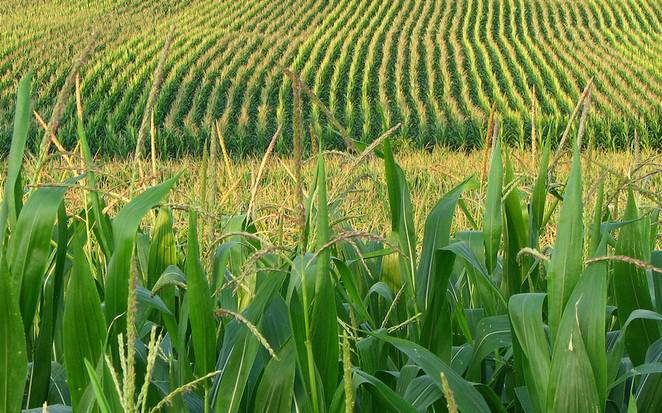 With advances in technology, we have been able to increase the amount of food grown all over the world as well as learn how to save and conserve our water resources. On top of this, as countries industrialize, their population growth rate decreases, a problem Europe and Japan both have today! So don’t worry – humanity is fine. There will be enough food, and a lot of interesting people to meet in the future.